Proper paint preparation is required prior to paint. Knit lines from the molding process may be visible in the formed parts. Minor Surface imperfections resulting from the molding process can be sanded out during the paint preparation process. This ROUSH Performance Front Fascia for the 2005-2009 Mustang (designed for both GT & V6 models) will give your front end some aggressive, race-inspired styling! 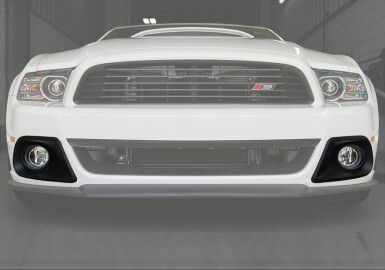 One look at the front end of your Mustang, and everyone will know you mean business. 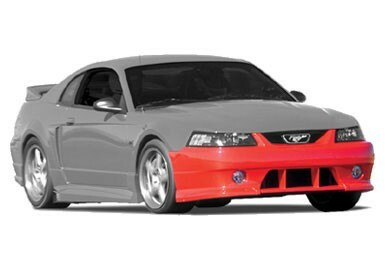 This ROUSH Front Fascia is made from super-strong thermal plastic olefin (TPO) plastic for longevity and quality. The piece is molded with high-pressure injection, the same process used by the major automotive manufactures, at the ROUSH plastics manufacturing facility in Livonia, MI, in the U.S.A. 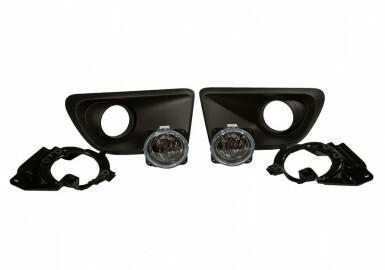 Included with this assembly will also be 2 fog lights (with a plug-and-play/no-splice wiring harness for easy installation), all required hardware, detailed instructions, closeout panel, and all required templates. This makes for an easy installation. 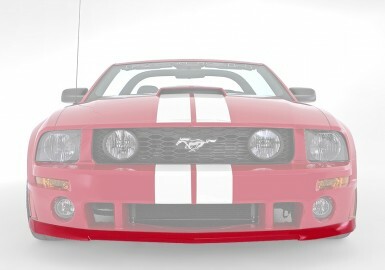 Like other ROUSH body kit components, this 2005-2009 Mustang Front Fascia is designed using original manufacturer CAD data. 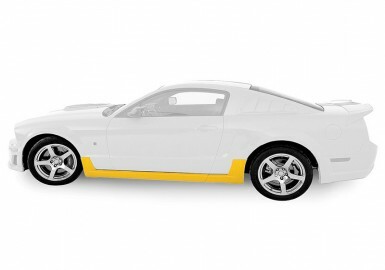 The result is that with it, you will get a body kit that fits easily onto your vehicle. This is in stark contrast to the norm with our competition where customers are required to sand and trim the body pieces in order for then to fit. 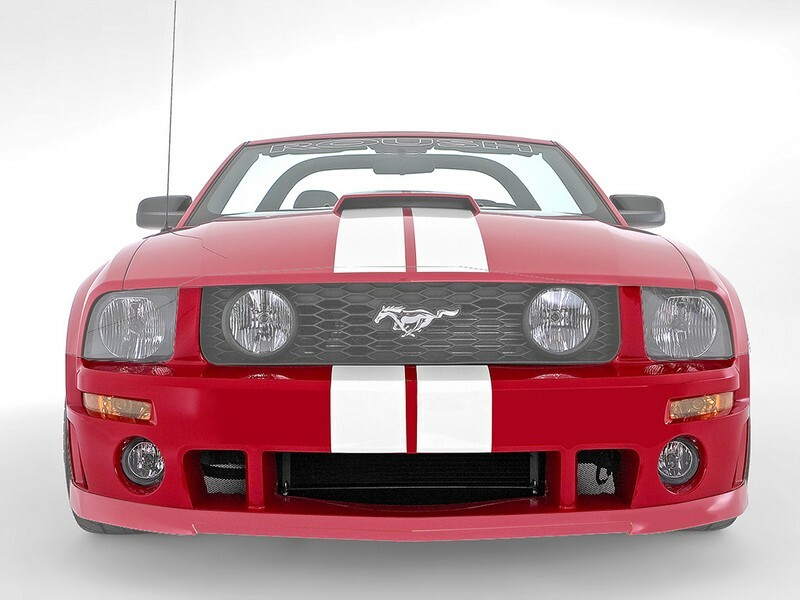 Designed to be used in conjunction with the ROUSH Front Chin Spoiler to give your front end a complete look! Please note: side-marker lights are not included with fascia. 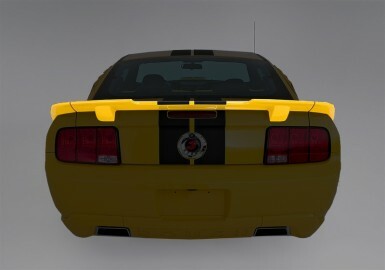 Factory Ford side-marker lights are intended to be re-used when fascia is installed.